There are some moments in life that demand a flawless execution, and a romantic evening with your partner is on the top of the list! With today’s busy lifestyle and hectic schedule, you have to take time out to remind yourself and your partner of the love and connection between you. You make your evening truly special and unforgettable by letting us take you around the town in one of our exquisite luxury limos hire! We can take you on a quiet romantic drive through London and the surrounding areas, or drive you to your favourite places. If you just want some quiet, intimate time, you can turn on a movie, play your choice of music, and even grab some food without leaving your seat. Sit back and relax as we take you around the city lit with the extravagant city lights and let all the worries of your life melt away with the peaceful comprehension of the suburbs. Alternatively, if you have already booked venues to spend your special evening at, let us take you there with style and elegance. While riding with us, you will never have to worry about driving through the traffic, finding the right parking spot and walking in those fabulous dress shoes. You can also enjoy your drinks without hesitation as we will make sure you get home comfortably and safely at the end of the evening. 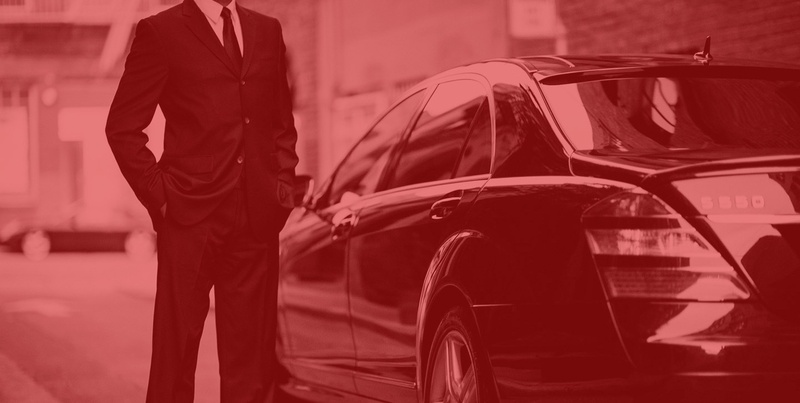 Our professional and friendly chauffeurs will always be glad to provide you with everything you need throughout your ride! 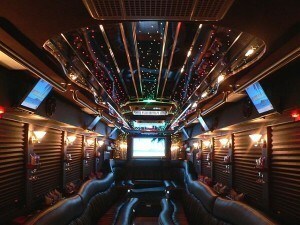 Hire our limos for your special night. Call us now on 020 3475 2693!